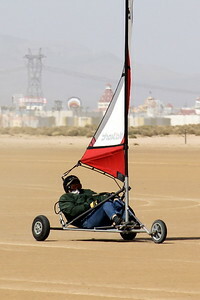 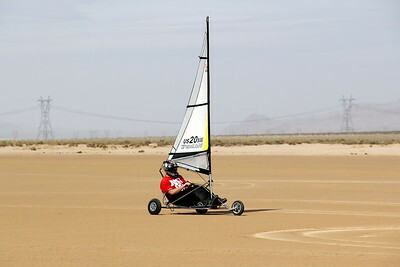 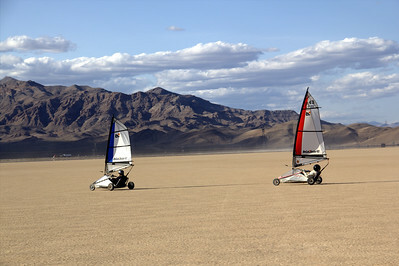 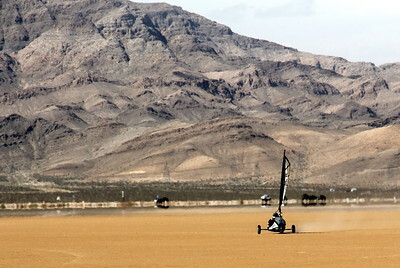 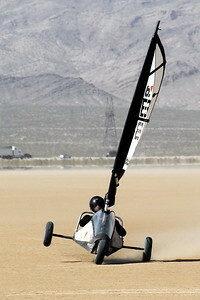 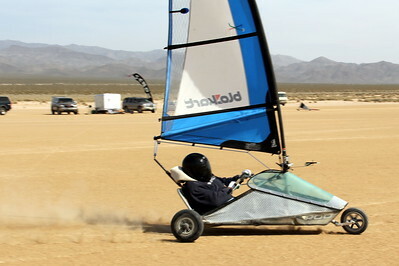 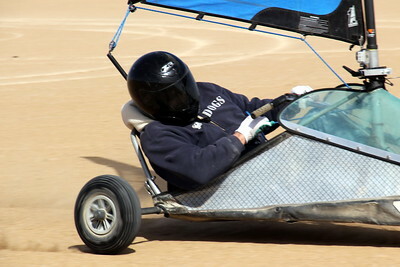 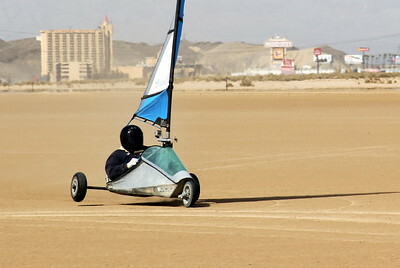 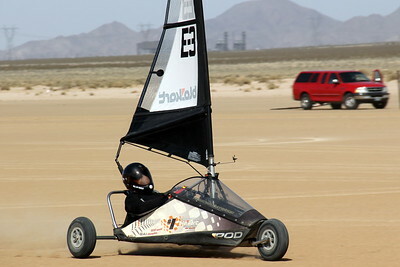 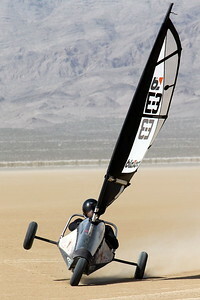 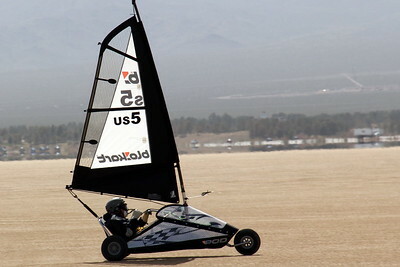 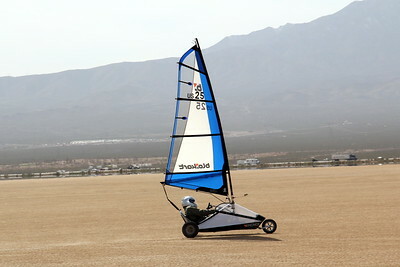 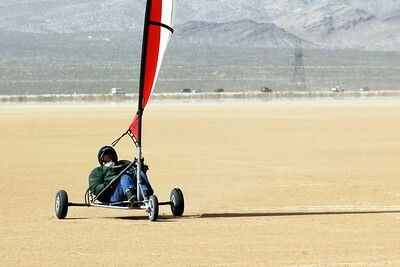 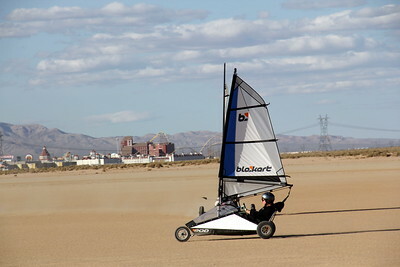 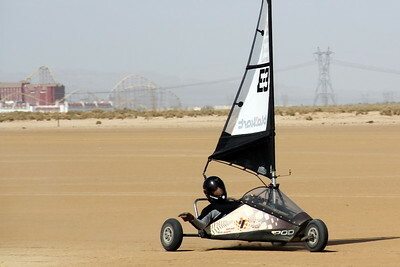 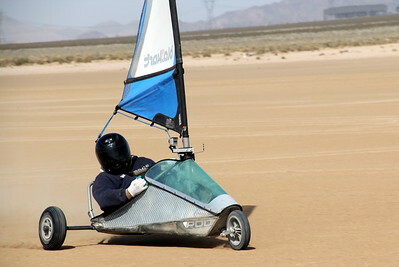 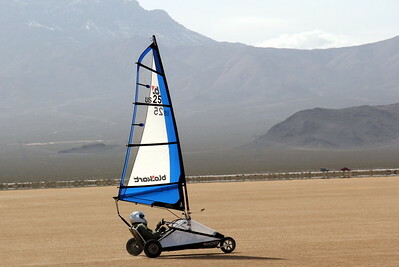 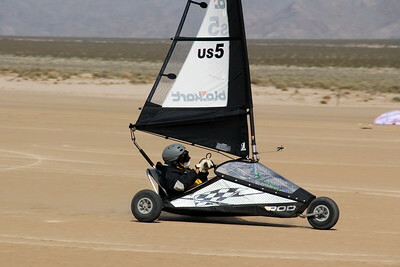 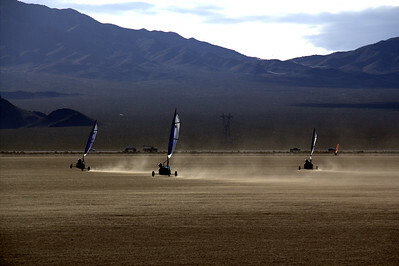 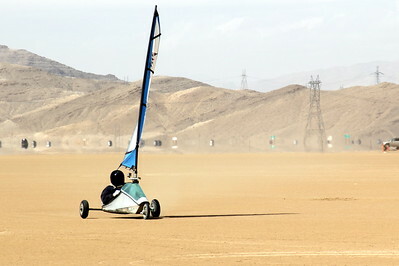 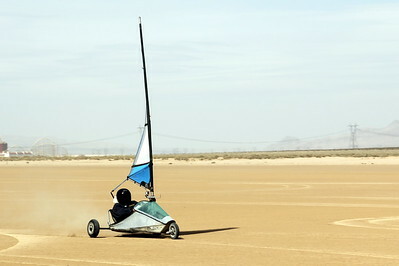 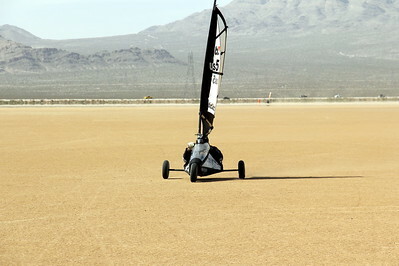 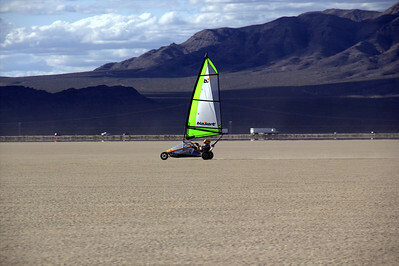 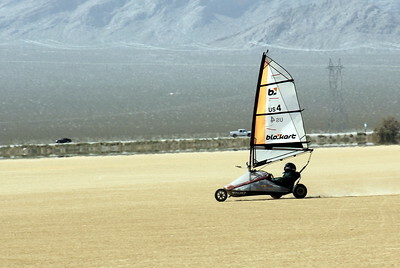 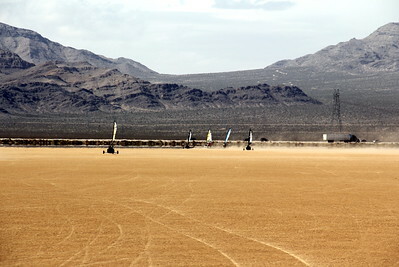 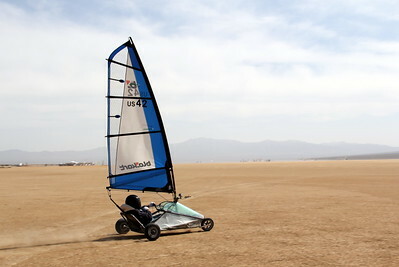 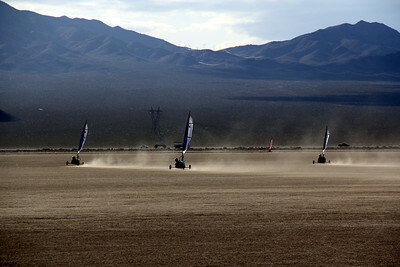 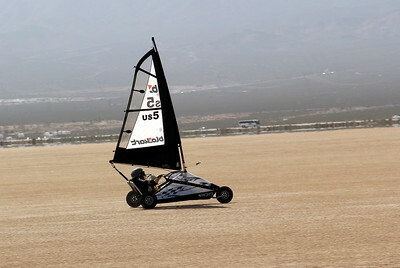 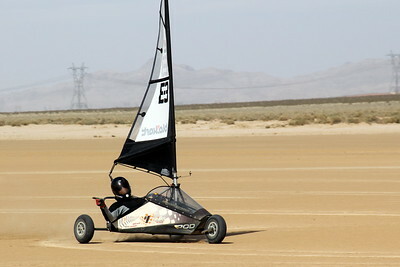 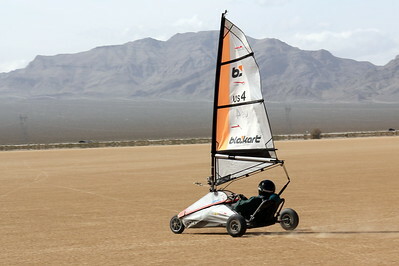 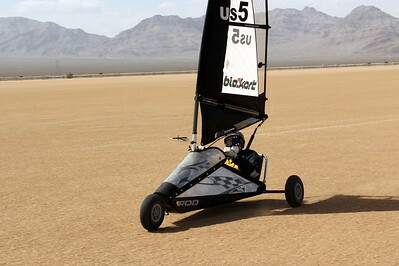 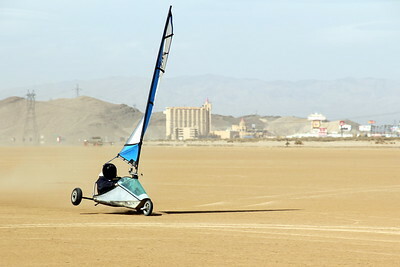 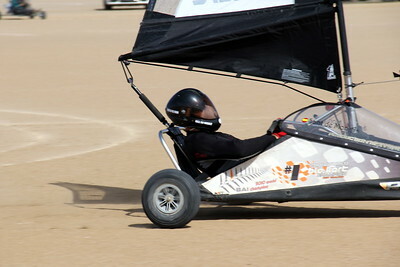 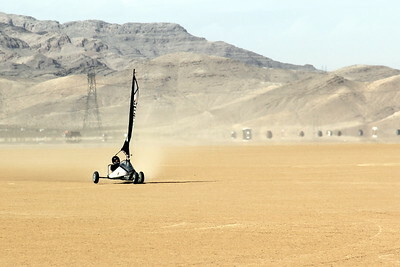 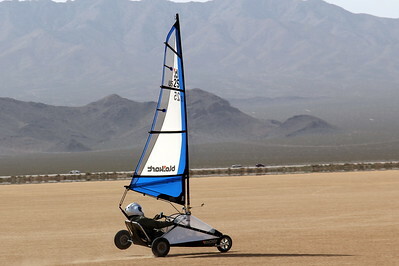 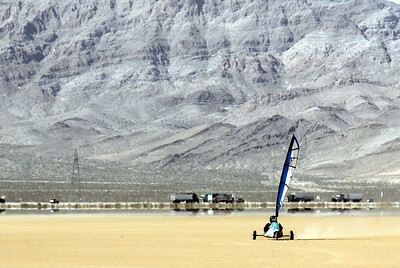 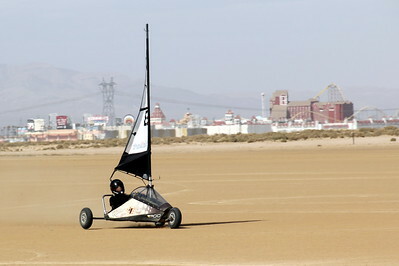 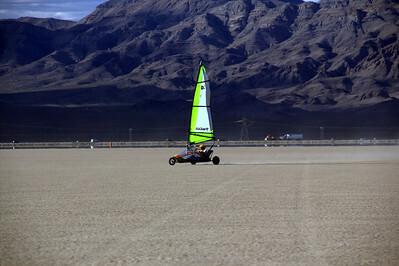 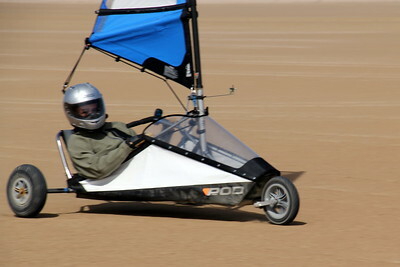 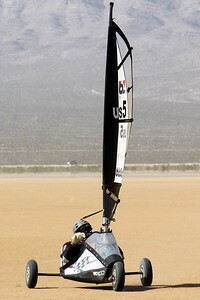 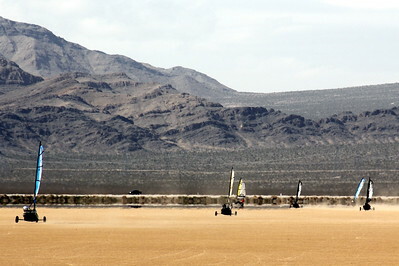 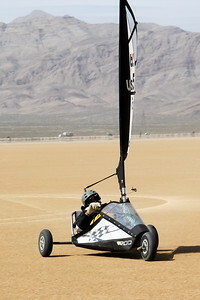 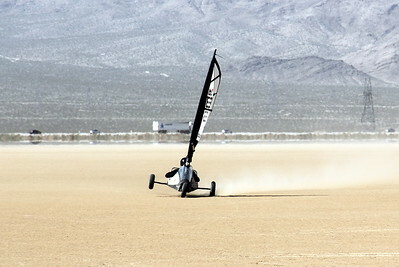 Blokart pilots from all over the US , Spain and New Zealand,converged on Ivanpah dry lake in the eastern Mojave desert of California for racing and good times. 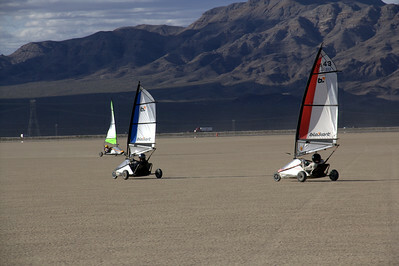 These North American Blokart Racing Championships were held 3/26 to 3/31/2011, although many arrived early to get in some practice time. 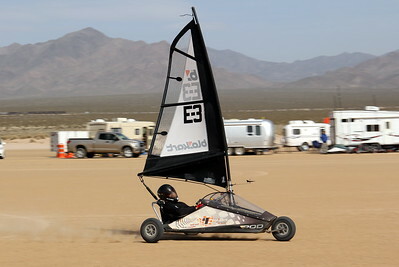 For a look at each participant with Racing number, go to page 46. 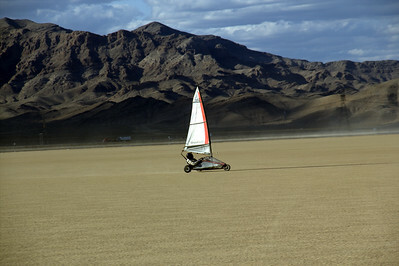 Hover your pointer over the grey circle with an arrow below this line for a shortcut to any of the 82 pages of photos.